This hard rubber skin iPod Touch 4G case by MinSuit is a very stylish looking protective case for the Apple iPod Touch Gen 4. It allows access to all ports and buttons, and comes with a MiniSuit keychain. This iPod Touch 4G case by MiniSuit has a silicone skin design that provides a good grip and protects your iPod Touch Gen 4 from scratches. The case also includes a bonus screen protector and MiniSuit microfiber keychain. This premium silicone iPod Touch 4 case by MiniSuit comes with bonus screen protector and and microfiber screen cleaner keychain. The stylish iPod Touch case provides access to all ports and controls. 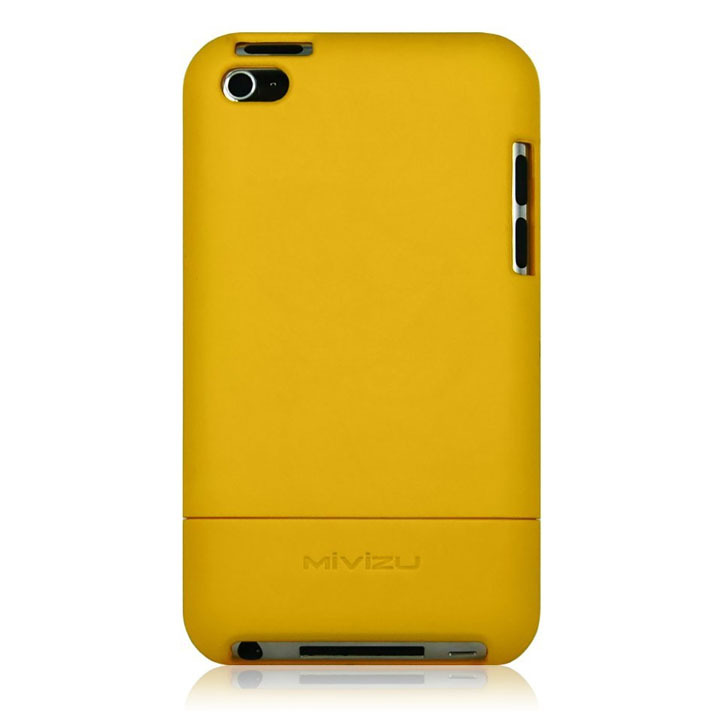 Bubble Skin iPod Touch 4G Case by MiniSuit is a High Definition TPU skin case. 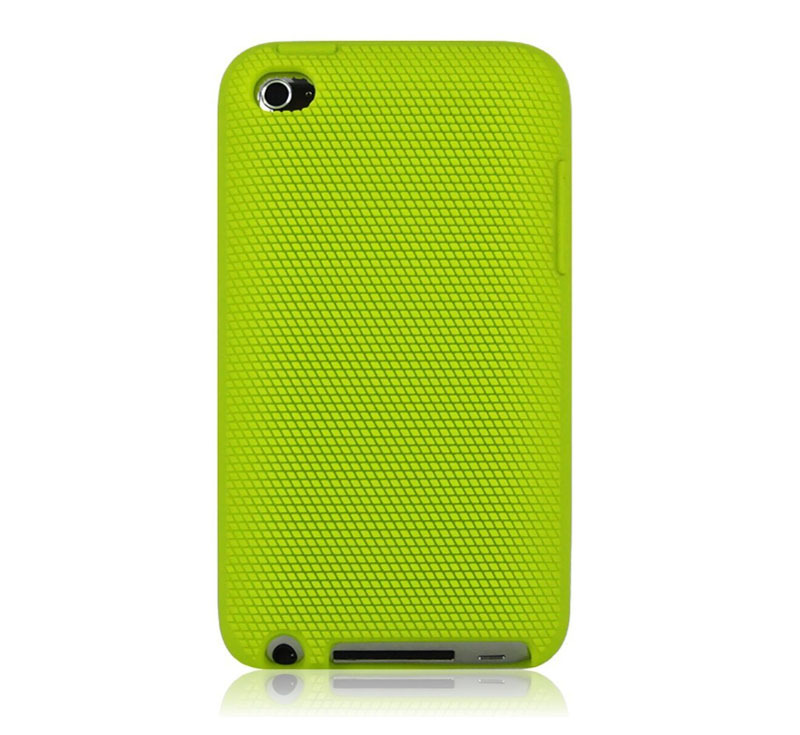 The premium HD TPU iPod Touch 4 case provide better protection without creating bulk. It also comes with bonus MiniSuit microfiber screen cleaner keychain.